As all new parents soon realize sooner or later, having a baby means that your life will never be the same. Here’s our top ten of the new skills gained in the last 3 months. 1. You no longer care about being peed, pood, drooled or threw up on. 2. You perceive four undisturbed hours of sleep as a lot. Six hours of sleep is a luxury. 3. You have mastered the art of making up random songs about absolutely everything but you can’t recall the exact lyrics just a day later. 4. Picking someone else’s nose is now an acceptable behavior for you. 5. You know at least 5 ways of alleviating tummy aches. 6. You now consider poo as a completely normal subject of conversation over a meal. 7. You are proficient at eating while babywearing aside from the occasional crumble or drop. 8. If necessary, you can even use the bathroom while babywearing. 9. 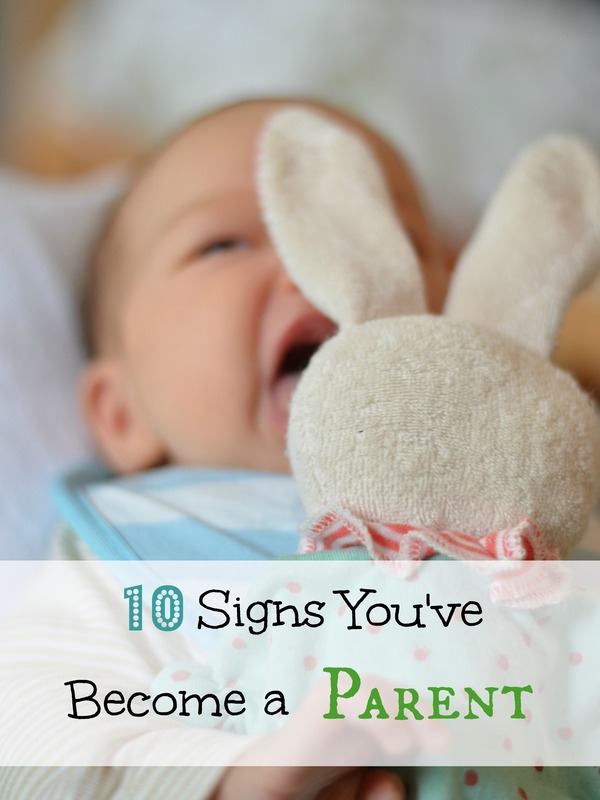 You can no longer remember what you did with those countless hours of free time that you had before the baby arrived. 10. Despite times of sleep deprivation, tiredness and a load of new cares, you are happy. Well, for the most part anyway. Anything you’d like to add, dear reader? Please share in the comments below! Get to two years and you know all kinds of nursery rhymes and songs, but know the Top 10 or any current music as your stuck with children’s stories and music when on tour or at home. That sounds about right! You’ve hit the nail on the head! And adding on to the poop thing — you get genuinely EXCITED when your baby poops (or farts, which is even funnier) because you know they won’t be fussy from tummy aches. Haha, I’d forgotten about most of this, but now I recognize all the points on the list since I’m re-experiencing them with my new son. A lot of those things get better, I promise, especially the colic. But as soon as one thing gets better, the next one comes along. I agree with SE about the nursery rhymes when your kid is two years. I reckon I could sing nursery rhymes in various languages for round about 3 hours non-stop.